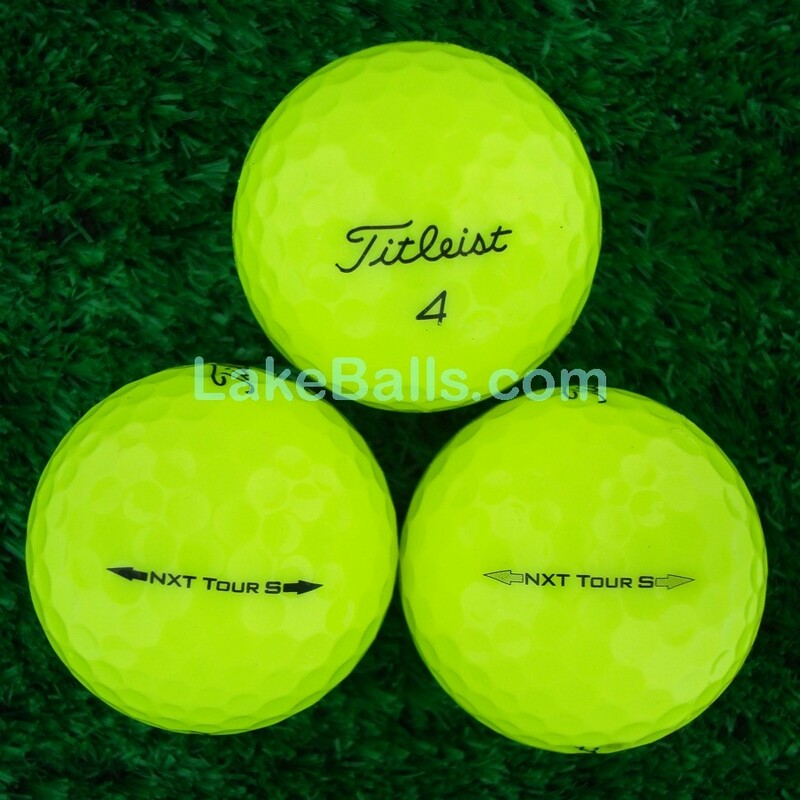 The Titleist NXT Tour S golf ball is designed to deliver NXT Tour performance with softer compression feel. This golf ball features a soft compression and highly resilient core. In high visibility yellow.